If you’ve ever made an online purchase of your favorite sports team’s hat or jersey, there’s a decent chance you bought it through a Jacksonville, Fla.-based company called Fanatics, even if you didn’t know you did. 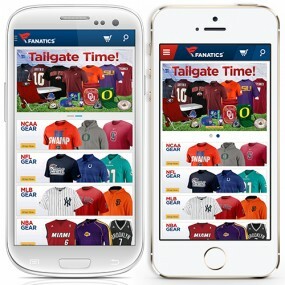 The venture-backed company, which is owned by privately-held Kynetic along with ShopRunner and Rue La La, sells a huge assortment of officially licensed apparel from just about any major American sports team you can think of through its own online properties, such as Fanatics.com. It also operates all of the online stores for every major American sports league, as well as the digital shops for more than 200 individual teams. With those powerful licensing agreements, Fanatics is on track to generate about $1 billion in sales this year. 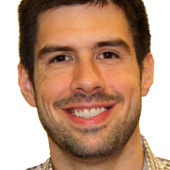 Roughly two thirds of those sales are made through the online stores of the leagues and teams Fanatics works with; the remaining third is generated on Fanatics’ own branded sites — mainly Fanatics.com, according to Jamie Davis, Fanatics’ president. It has raised well over $300 million in private capital from investors including Insight Venture Partners, Andreessen Horowitz and Alibaba. 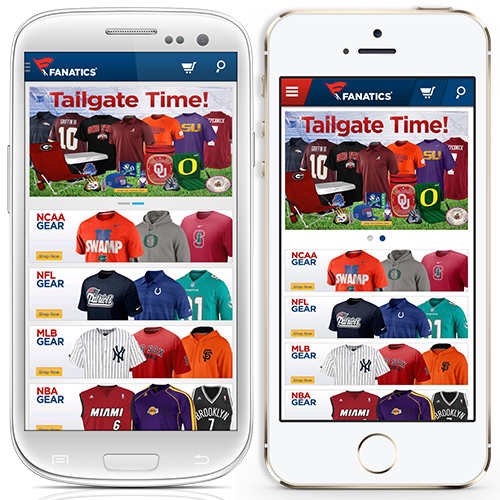 But if it wants to raise awareness for its own Fanatics brand, a Fanatics phone app is a must. To lead its mobile efforts, the company recently poached Groupon’s mobile GM David Katz to build a mobile product team in San Francisco and launch Android and iPhone apps, which just hit their respective app stores on Friday. The company prioritized smartphone apps over tablet apps because it already had a website that worked well on tablets (though it will likely release an iPad app next year), Katz said. Right now, the mobile app does what you’d hope it would: It lets you easily browse by team and product type with just a few finger swipes. But if that’s all it does a year from now, Katz’s team won’t be happy. The challenge going forward isn’t actually to know when someone is at a game, for example. It’s about knowing that information and then giving the sports fan a really good reason to come to the app to eventually make a purchase. That could mean Fanatics makes content or data deals with its league and team partners or pushes out discounts to its app users in a really compelling way. “We want to do more than say, ‘We see you’re at the stadium,'” Katz said. The breadth of Fanatics’ catalog and depth of its relationship with leagues and teams give it a big leg up on other sports apparel companies. Now it’s trusting that Katz can use that foundation to create mobile experiences that others simply can’t match.